Ristar is the latest game in Sega's back catalog to be released under the SEGA Forever classic games collection. While Ristar may not be as popular as some of the other classic Sega titles released recently, it just may be one of the best platformers you have never played. So hopefully this Android port holds up, as the original was quite a lot of fun. 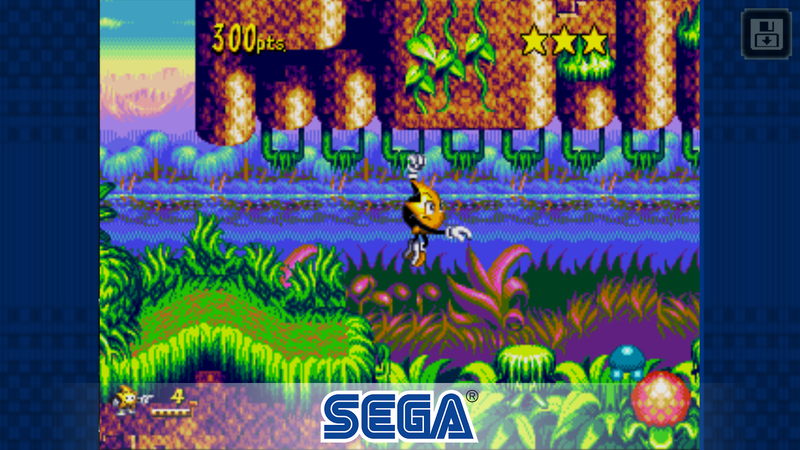 It is no surprise that Ristar is a competent platformer, as it was created by Sonic Team and published by Sega for the Sega Genesis all the way back in 1995. Something of a hey day for Sonic Team and Sega. 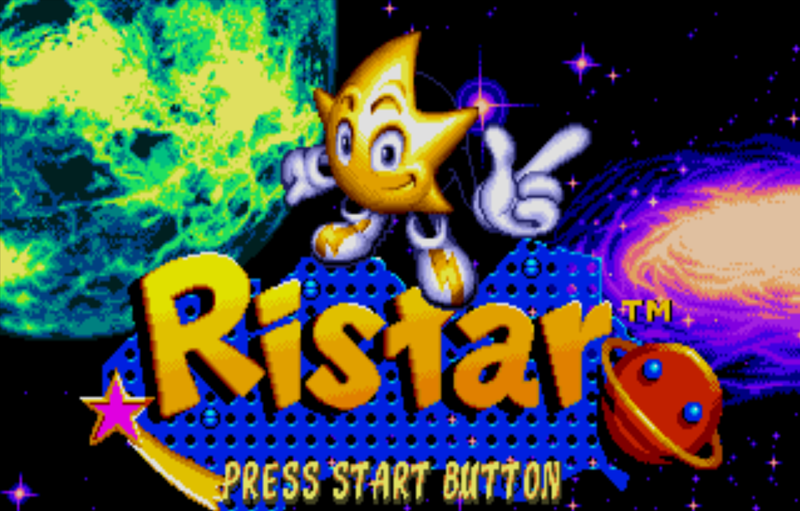 That is why many people highly regard Ristar as one of the best platformers released during that era. But I am sure you are not here for a history lesson. The main question I am sure everyone is wondering is "how does the game play?" Well, not all that well in my opinion. 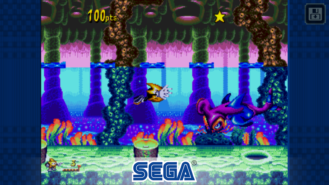 You see, the primary mechanic used in Ristar is movement by way of stretchy arms that can reach in 8 different directions. The thing is, you need precise controls to maneuver them in the manner necessary to progress adequately. This is pretty tough to do with the touchscreen controls. And if you were wondering if HID support is working in this port, it doesn't appear so. I hooked up my trusty Logitech 310 controller to my Galaxy S8+ using a USB OTG cable and ran into the same issue I had with The Revenge of Shinobi. The face buttons work fine, but the d-pad and analog sticks were useless. This, of course, means I was unable to move while using my controller. Oh, and did I mention that there is a bunch of lag. Because if I didn't, it is worth pointing out. Many sections of the game seem to slow down for no reason at all. This appears to be a common issue with the majority of SEGA Forever titles, most likely caused by Sega's choice to use a new emulator based in Unity. The last problem I would like to mention is the fact that the free section of this game contains way too many advertisements. 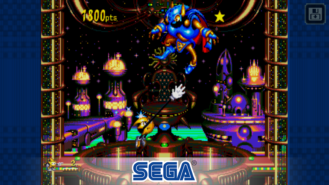 Much like all of the other SEGA Forever releases on Android, you can choose to play the game for free as long as it is ad supported. Luckily you can remove these ads with a single in-app purchase of $1.99, but somehow the lag and control issues don't really make it seem worth it. 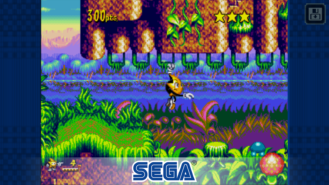 While it is always nice to see new classic Sega games coming to Android, the fact that many of them perform poorly thanks to the emulator Sega chooses to use leaves me with a pretty poor taste in my mouth. 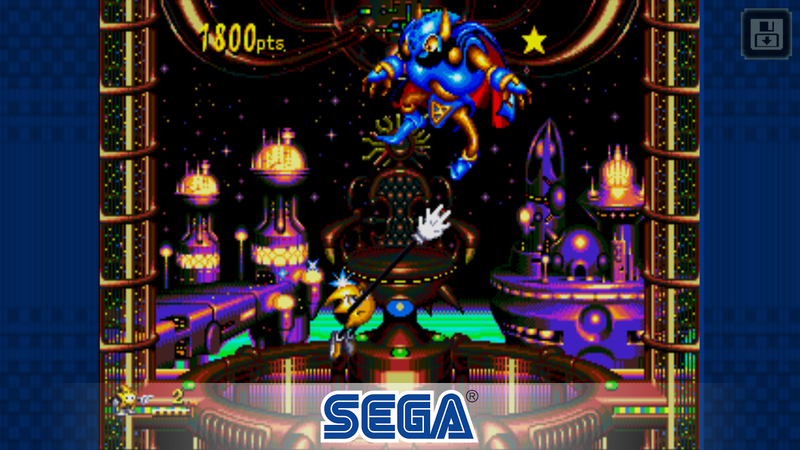 And when you couple the shoddy performance with the horrible touchscreen controls and broken HID support, there winds up being very little to appreciate in the mess that is Ristar on Android. 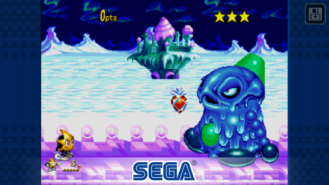 Seeing that these issues have yet to be addressed in a single one of Sega's SEGA Forever releases, it may be some time before Ristar is worth picking up. I mean Sega seriously, get your act together, please.